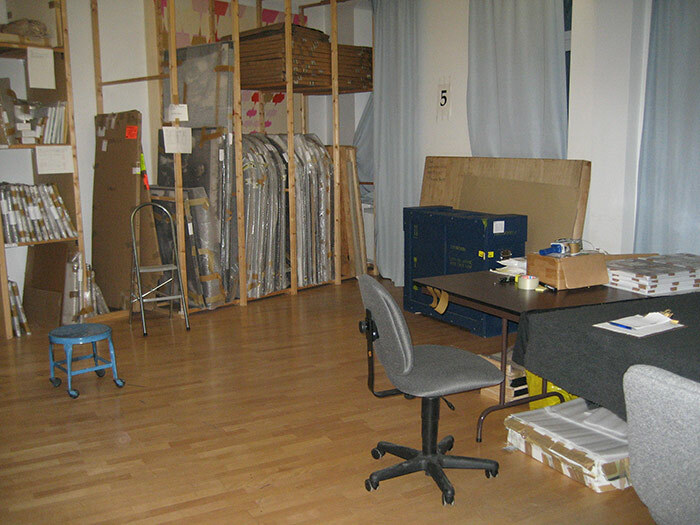 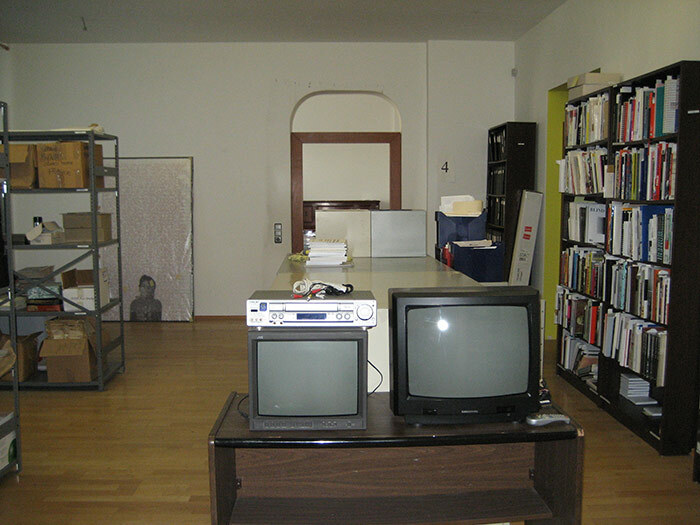 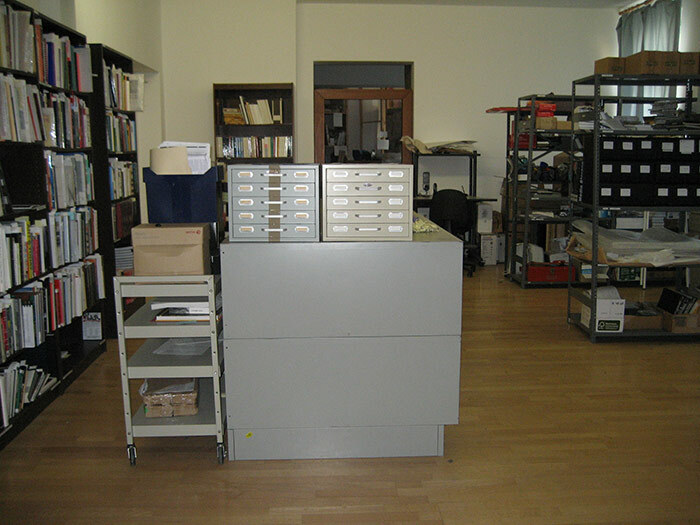 THE ARCHIVE WILL BE CLOSED TO VISITORS FROM FEBRUARY 2019 THROUGHAPRIL 2020, WHILE WE COMPLETE THE MOVE INTO APRA’S PERMANENT QUARTERS. 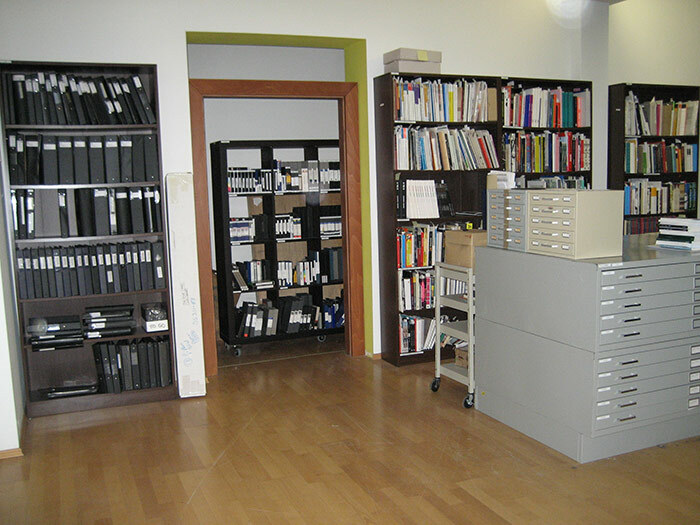 •the web site located at www.adrianpiper.com, offering professional and biographical information about Piper's life and work. 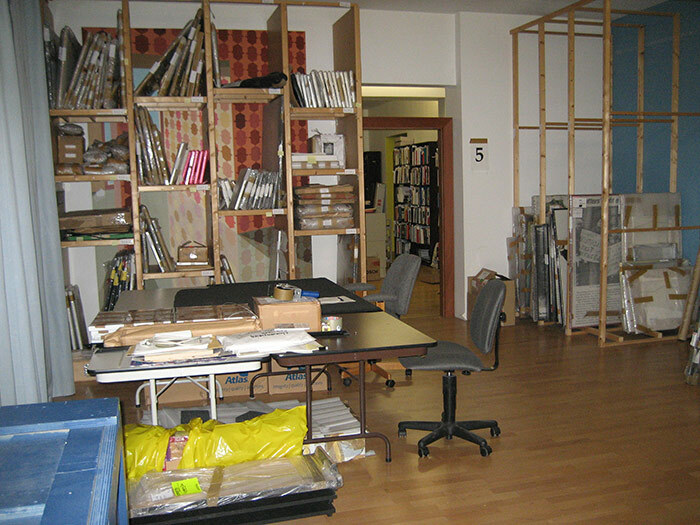 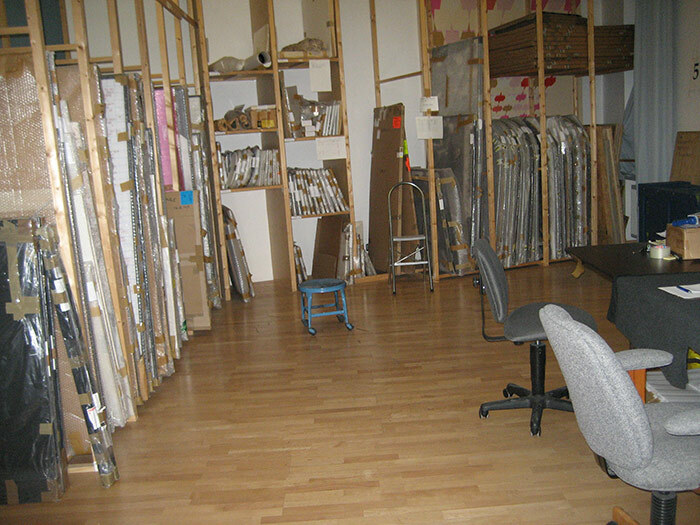 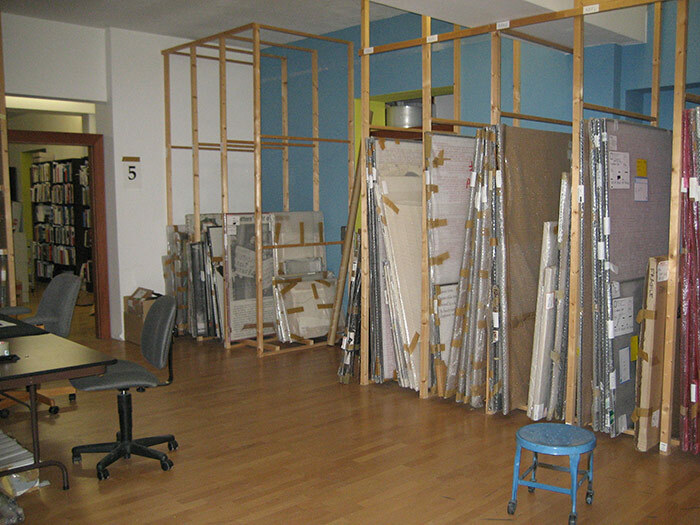 The archival process of sorting, organizing and inventorying this material is ongoing and cumulative. 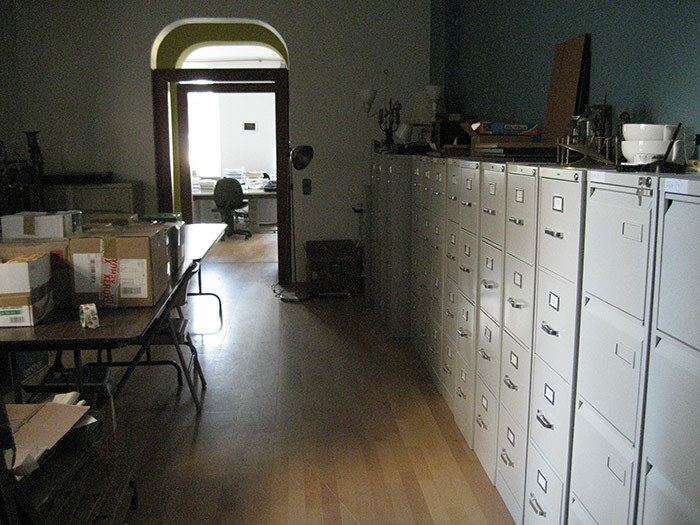 Supervised access to holdings that already have been duly inventoried and stored is available to those students, scholars, curators, collectors, writers, and members of the general public who have a serious, constructive curiosity or scholarly or professional interest in Piper's work and life. 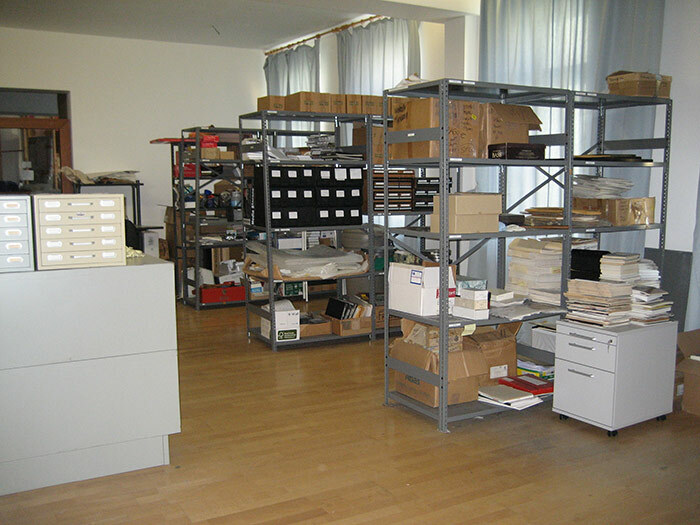 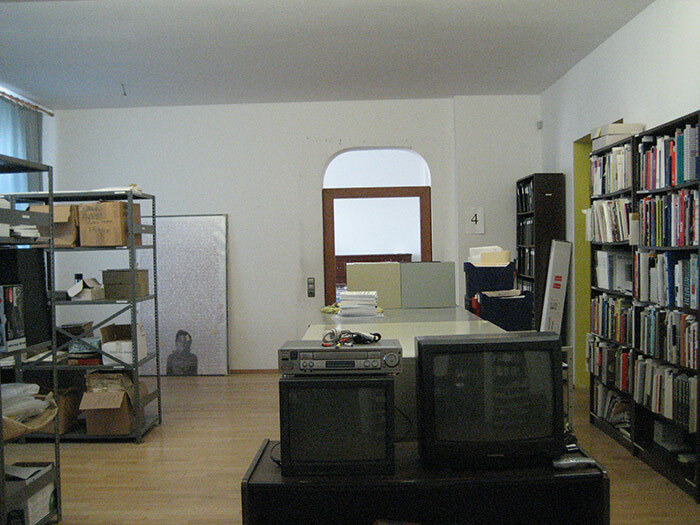 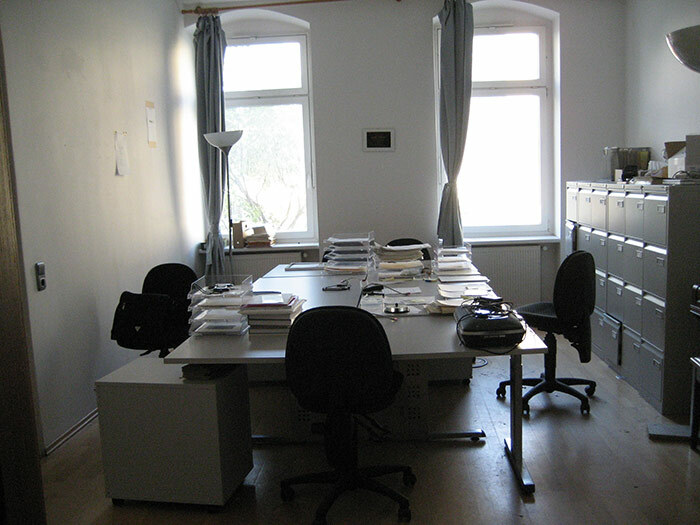 Information about work that has been placed in other collections is also available. 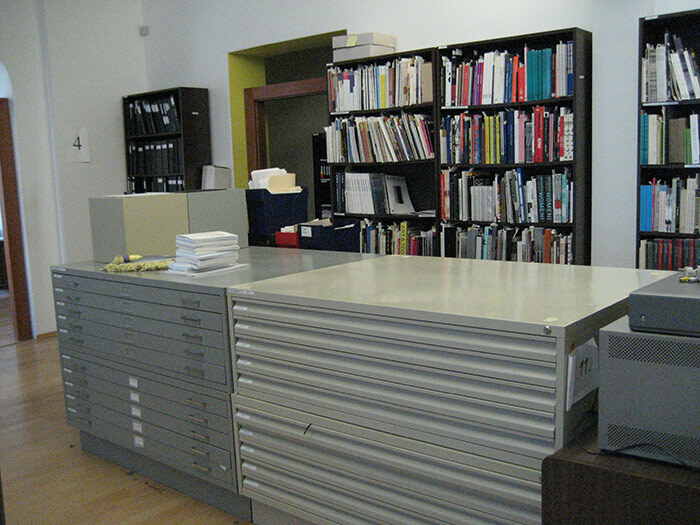 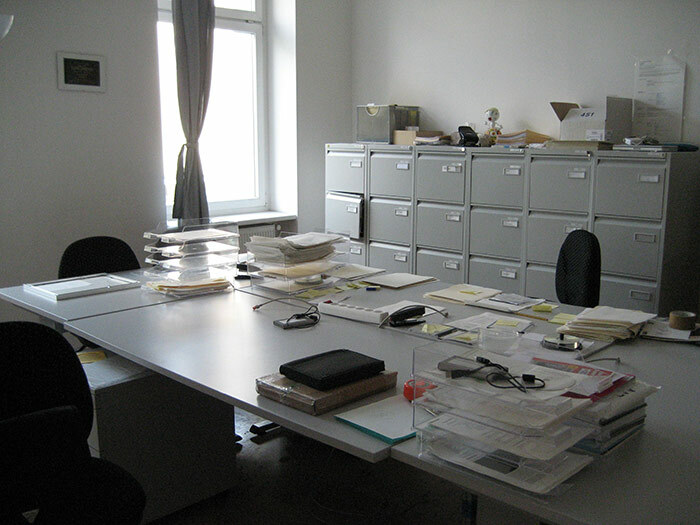 To schedule an appointment to visit APRA, please complete, sign and return APRA’s Archive Visitor Application.